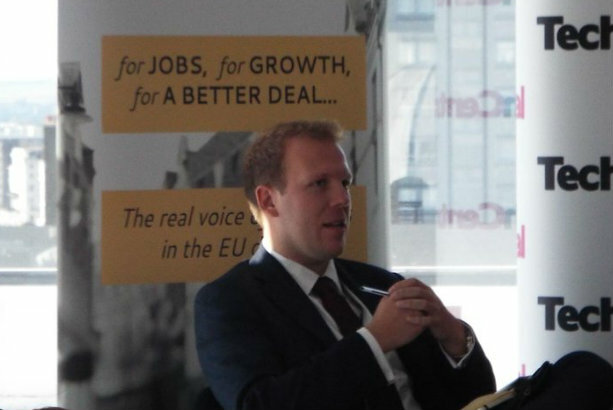 Robert Oxley, previously head of media at the pro-Brexit campaign group Vote Leave, has joined the Department for International Development as a special adviser. He will be reunited at the department with fellow Vote Leave campaigner Priti Patel, who was made International Development Secretary under new Prime Minister Theresa May. During his time at Vote Leave, Oxley reported to comms director Paul Stephenson, who after the EU referendum joined the team behind prominent Brexit campaigner Michael Gove's bid to be Conservative leader and Prime Minister. Before joining Vote Leave in September last year, Oxley was campaign director at Eurosceptic lobby group Business for Britain. Prior to that he was campaign director at the TaxPayers’ Alliance. Click for PRWeek's pre-referendum interview with Stephenson.